Home / Posts tagged zcash"
Following last year’s very well publicised crisis moment for Bitcoin, it’s very tempting to believe that the moment for cryptocurrency has passed. Confidence in these new technologies has waned significantly, and there’s a general understanding of how volatile the market is. But though it is still true that cryptocurrency is not as stable as more established currencies, the technology isn’t going anywhere any time soon. So while you may have missed the first major boom in digital currency, there is a likelihood that we are going to see some interesting developments in 2019. Here are some cryptocurrencies to watch this year. Ethereum works not just as a digital currency but as a platform for users to build their own cryptocurrency. Users take the building blocks provided by Ethereum’s blockchain and create their own application so that it can be used to manage things like supply chain. Launched in 2016, Decred has become a well regarded currency that aims to democratize its model. There’s a focus on the actual work of data mining, with partial rewards going back to those who can offer proof of work. These individuals can have a direct say in the management and direction of the project. To facilitate this decentralized governance, the developers have created an efficient and simple voting system to achieve consensus. Utilizing smart contracts the model is resistant to any potential outside parties that would seek to influence votes being cast. Founded by Ethereum’s Charles Hoskinson, Cardano works through a smart contract platform. The developers take remarkable care to maintain the platform, and seek to standardise and promote Cardano’s protocol technology. Charles Hoskinson claims that Cardano is the next stage in evolution for blockchain technology. It is built on meticulous academic and scientific research in order to combat issues surrounding blockchain technology, including scalability, interoperability and sustainability. Created in 2014, Dash is a decentralized autonomous organization as well as a cryptocurrency. 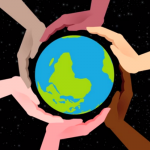 As an open source asset, it works on a principle of self-governance. In its early days, it was known as Xcoin, a ‘fork’ of the Bitcoin protocol, but as an altcoin, it earned a bad reputation as the cryptocurrency used on the dark web. However, following a rebrand as Dash (Digital Cash), it ceased operating on the dark in 2016. Payments via Dash are almost instantaneous, and through user engagement protocols, the community which uses it are all geared towards improving its development. Developed in late 2016, ZEC is geared around security and transparency. 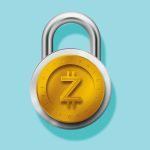 The two main protocols of Zcash involve either shielded or transparent pools. 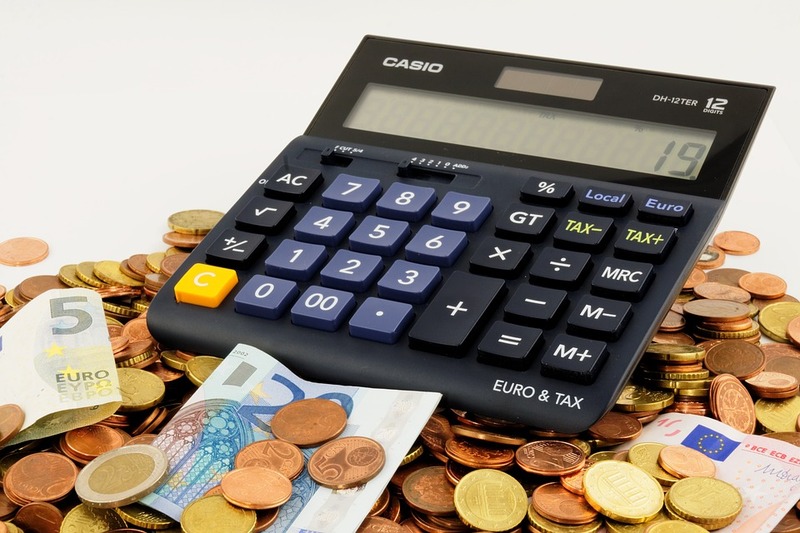 Private transactions can be disclosed to aid transparency, allowing users to prove payments in order to comply with governmental regulation and tax services. In this way, Zcash has been at the forefront of creating a sustainable future for cryptocurrency. Monero has had a somewhat controversial year. Some studies during the year showed that around 4.3% of the total supply of XMR had been mined illegally. For many, this is a worrying part of cryptocurrency. However, as the industry as a whole move towards a more legitimate, less shady mode of practice, it is interesting to note that during the time these studies were published, XMR’s value seemed to have fluctuated very little. It is based on the CryptoNight ‘Proof of work’ algorithm, pushing miners to seek legitimate sources of data. Unlike, for instance, ZCash, Monero is developed around utter financial privacy, allowing payments and balances to remain hidden. Though it remains a controversial choice of Bitcoin, it continues to be a versatile crypto asset used across the world. Benjamin Schmitt is an experienced lifestyle writer and app developer. He writes on app development and a range of other topics for Gum Essays and Lucky Assignments. A ZCash bug has been discovered a few days ago and now the development team has released a new software update to fix this denial of service (DoS) vulnerability. In fact, in a new blog post, Zooko Wilcox and Paige Peterson – both developers at ZCash – explained how the bug could allow an hacker to crash a zcash node remotely by sending a specific kind of transaction. The bug was found in an update included in the ZCash’s 1.0.4 release, related to how transactions are given priority in a node’s mempool. This vulnerability was discovered back on Wednesday (April 12nd, 2017). Zcash published a software update to address this bug, asking users to upgrade their platforms in order to delete the denial of service risk. The Zcash team also commented that, should signs emerge that an attack attempt is being made, it would issue alerts and coordinate with related services on a response. If you don’t know what I’m talking about, Zcash is a digital currency with the special feature of total anonymity thanks to its zero knowledge proof of work called zk-snarks. Read more about Zcash here. Recently, we at HolyTransaction implemented the ZCash Wallet on our multicurrency wallet platform. Together with Bitcoin, Ethereum and more than 10 other digital currency, from now on you can use HolyTransaction to store also ZCash coins. Open your ZCash wallet here in 1 minute. Zcash Market Cap climbed as much as $64.7m on April 4th, becoming one of the top 10 digital currencies by market capitalization. 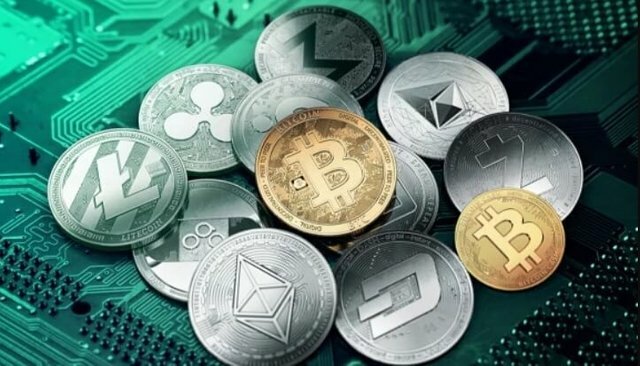 This completely anonymous cryptocurrency was launched back in 2016 and it uses the so-called zero-knowledge proofs “zs-SNARKS” to help users hide their information during the transaction process. In fact, the Zcash blockchain hides any information related to users and transaction amount, becoming one of the first completely anonymous digital currency together with Monero. 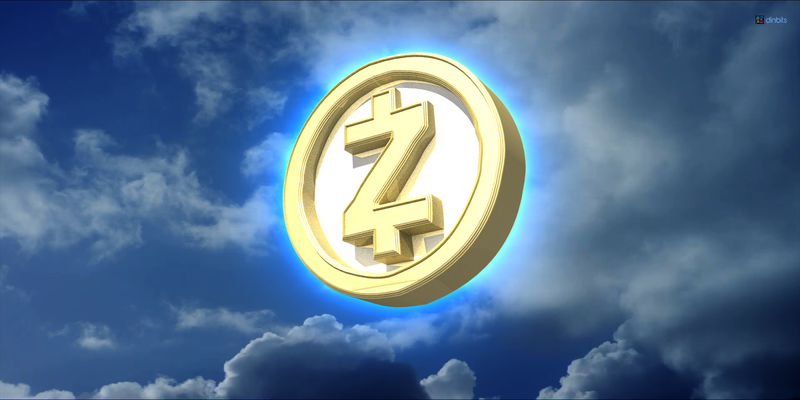 The major reason that helped to push zcash market cap is the rising supply of the protocol’s ZEC tokens, with the supply recently passing 1m ZEC. While its token price rose to almost $6,000 after going live, the Zcash market cap grown only of about $1.9m. Even if the current Zcash market cap fell back to twelfth place at press time, we expect it to rise again soon. Recently we at HolyTransaction launched our Zcash Wallet. On our desktop wallet you can now store zcash, bitcoin, ether and more than other 20 digital currencies within the same login. 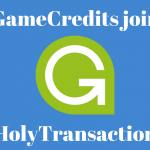 HolyTransaction, in fact, is a multicurrency wallet where you can buy and spend all the major cryptocurrencies, including: bitcoin, zcash, ether, dogecoin, litecoin, blackcoin, faircoin, gamecredits, tether, omni, decred, peercoin, gridcoin, dash and more, within the same account, allowing you to manage your cryptocurrencies in a safe and easy way. Open your multicurrency wallet here. Are you looking for the best Zcash Wallet? 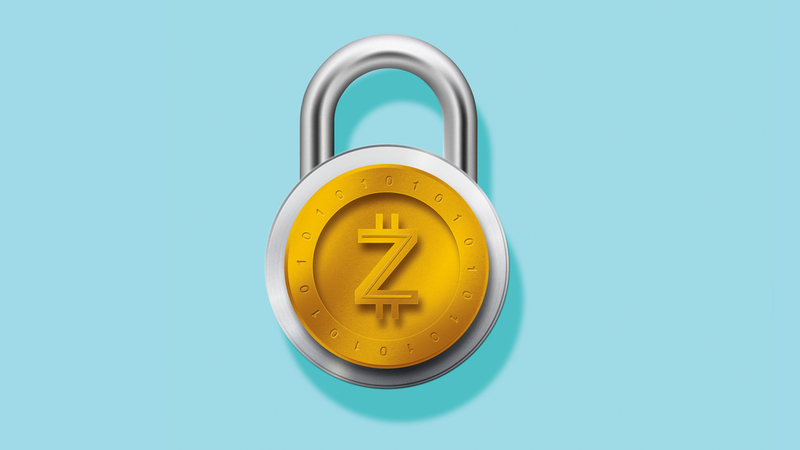 Read here the ultimate guide about Zcash and find out how to store your coins in a safe place. Zcash is one of the latest digital currencies appeared on the market. It is completely anonymous, as Zcash is based on a cryptographic tool called “zk-SNARK” that doesn’t require that the parties involved in a transaction exchange any information. This means that on the blockchain you cannot read sender, receiver and amount-related information. Also, another important feature of ZCash is that transactions clear in a fraction of the time, compared with bitcoin, for example. Recently, the Zcash team published a new blog post in which they explained their plans to upgrade functionality of the digital currency that focuses on integrating new innovations into the protocol. inter-blockchain transactions with popular public blockchains such as bitcoin and ethereum will be available through a tool called XCAT (Cross-Chain Atomic Transactions). Once implemented, these new protocol features will allow to issue Zcash tokens – similar to Ethereum-related ones. If you want to invest in Zcash you migh looking for the best Zcash wallet in the market. Recently HolyTransaction added this cryptocurrency into its platform, allowing you to store Zcash and other 20 digital currencies in only one place, within the same login. HolyTransaction, in fact, is a multicurrency wallet that provides a safe and low fees wallet where you can store not only Zcash but also bitcoin, dogecoin, litecoin, dash, ethereum, tether, blackcoin, faircoin and gamecredits, among the others. It is a user-friendly wallet useful both for experts and non-technical users. Each transaction can be followed on the blockchain thanks to a new tool we recently implemented: when your transaction is confirmed you will receive an email with your transaction ID, so you can track it on the blockchain. Set OTP for additional protection. We always work to provide you with a better service, and now we are glad to announce our new Wallet Zcash. We are very proud about this new implementation for storing safely this disruptive digital currency. 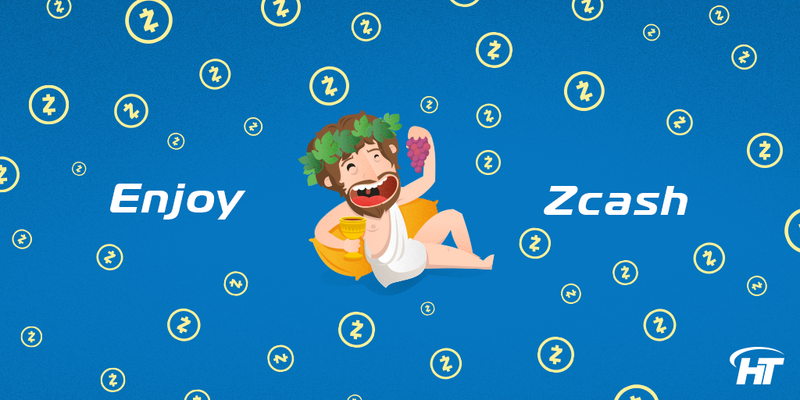 So, from now on you can instantly purchase Zcash through your own Holytransaction wallet, transfer them to any HolyTransaction’s user for free, and make crypto-to-crypto transfers from/to Zcash, and 12 cryptocurrency’s networks. All HolyTransaction customers can create a new address for their own Wallet ZCash and use the simple HolyTransaction Web Wallet to send and receive transactions or to instantly convert them to any other supported cryptocurrency. If you can’t see your newest Wallet Zcash, you just need to click on the “plus” button that you find at the top right of the balance page, once you successfully enter into your wallet. You can use the “plus” button to select the wallets you want to see in the main page like shown in the picture below. We’re really excited to be part of this new community! NOTE: on our multicurrency wallet you can store 21 digital currencies, including: Bitcoin, Dash, Ethereum, Dogecoin, Faircoin, Gamecredits, Litecoin, Dogecoin, Blackcoin, Gridcoin and Zcash, among the others.